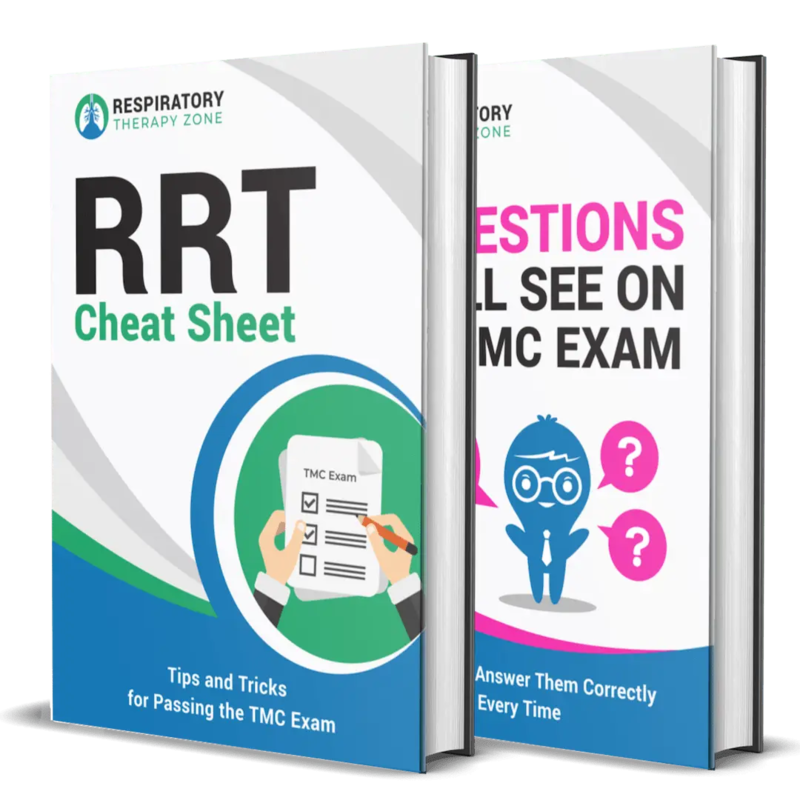 How are some Respiratory Therapy Students passing the TMC Exam so easily? You’ve already spent months in the classroom learning everything you need to know. Now you just need to put it all together. 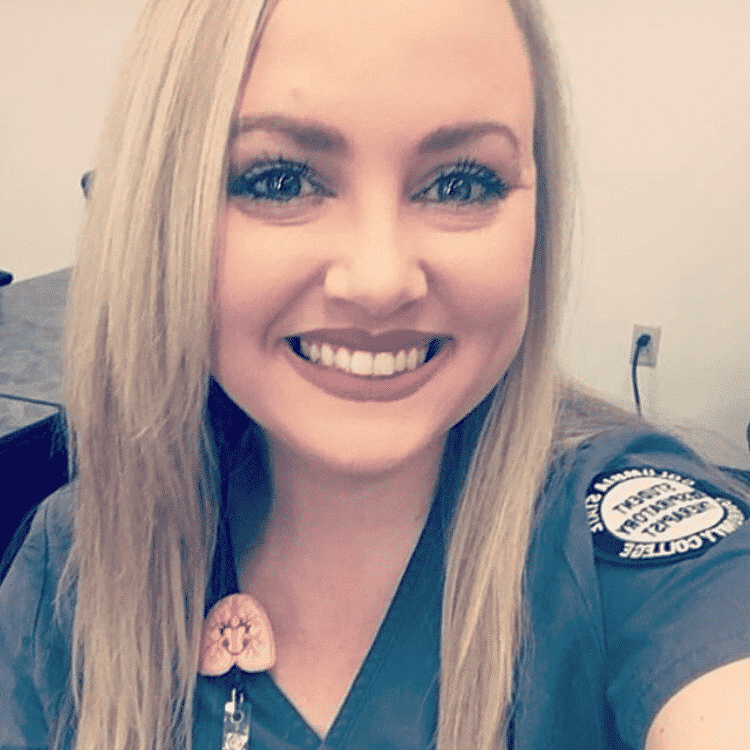 One of the best strategies to do that is using practice questions exactly like the ones you’ll see on the actual TMC Exam. Studying with practice questions helps you reinforce the most crucially important information into your brain. 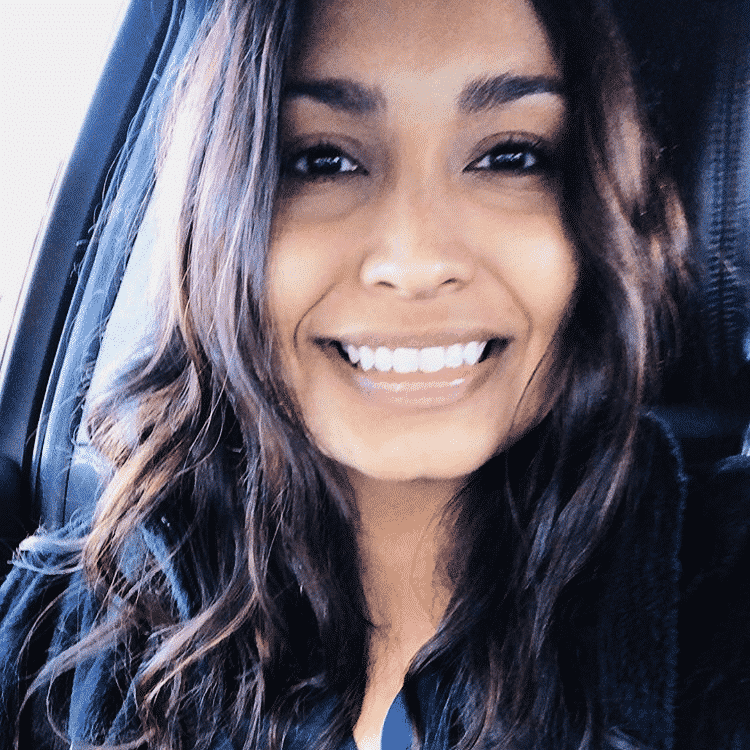 And that is exactly why so many of our students are passing the TMC Exam on their very first attempt — because they are utilizing this strategy by taking advantage of our TMC Test Bank. 🔒 Secure 256-bit encrypted payment. 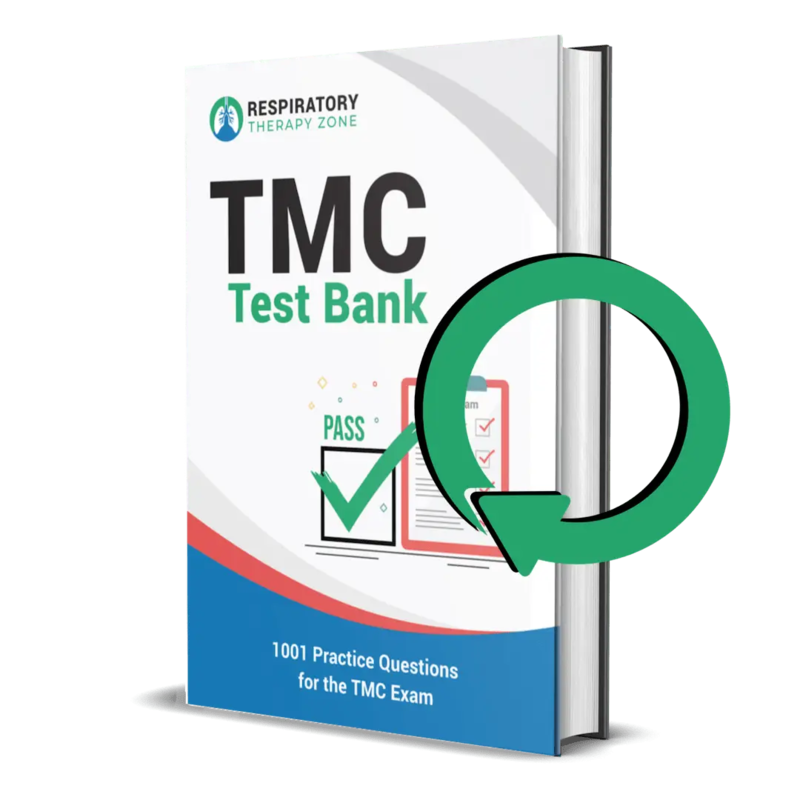 You get access to our massive bank or practice questions that are in the exact format as the ones you’ll see on the actual TMC Exam. 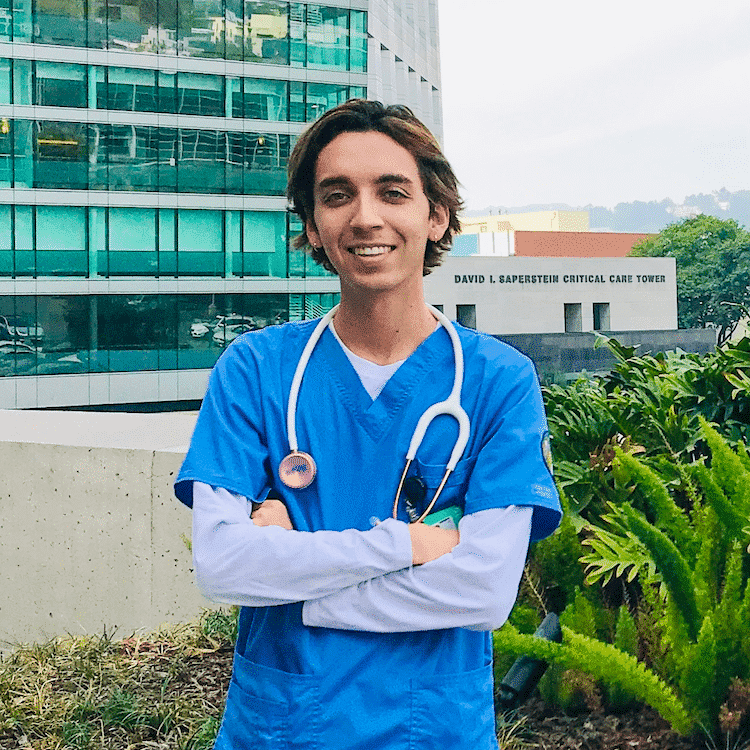 Not only do you get access to the practice questions and answers, each one comes with a detailed rationale that explains exactly why that answer is the correct answer. 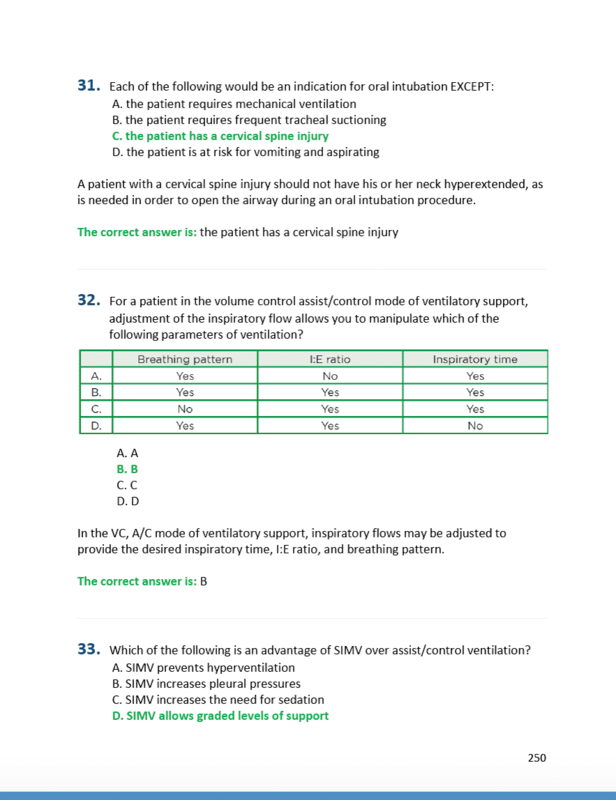 Going through practice questions is one of the best strategies when it comes to preparing for the TMC Exam. Our TMC Test Bank covers every topic that you must in know in order to increase your chances of passing on your next attempt. 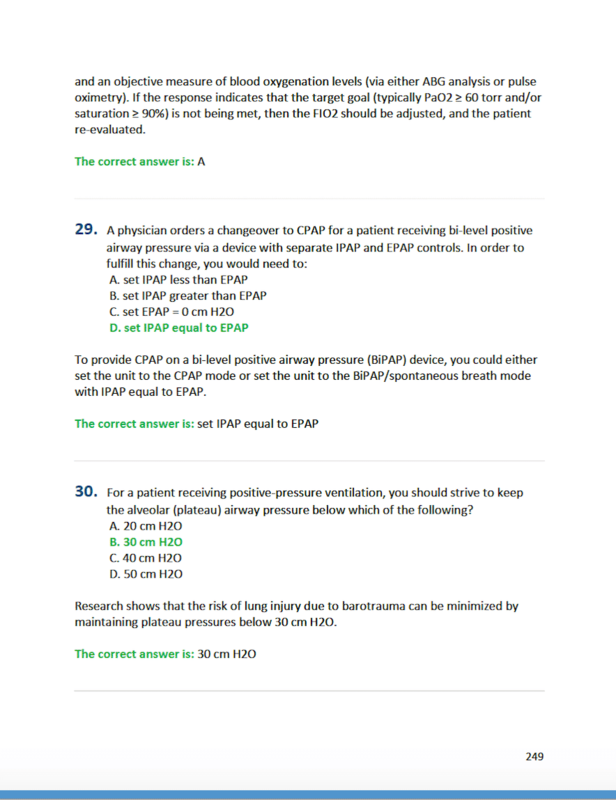 As you can see inside of this eBook, you get access to the practice question, the correct answer, and a detailed rationale which explains exactly why each answer is correct. The book is 100% digital and is delivered to your email address instantly in PDF format. The good news is, the ebook stays with you wherever you go. You can access the PDF on your computer, tablet, or smartphone. You can literally get in valuable study repetitions no matter where you are. You’re standing in line at the grocery store. 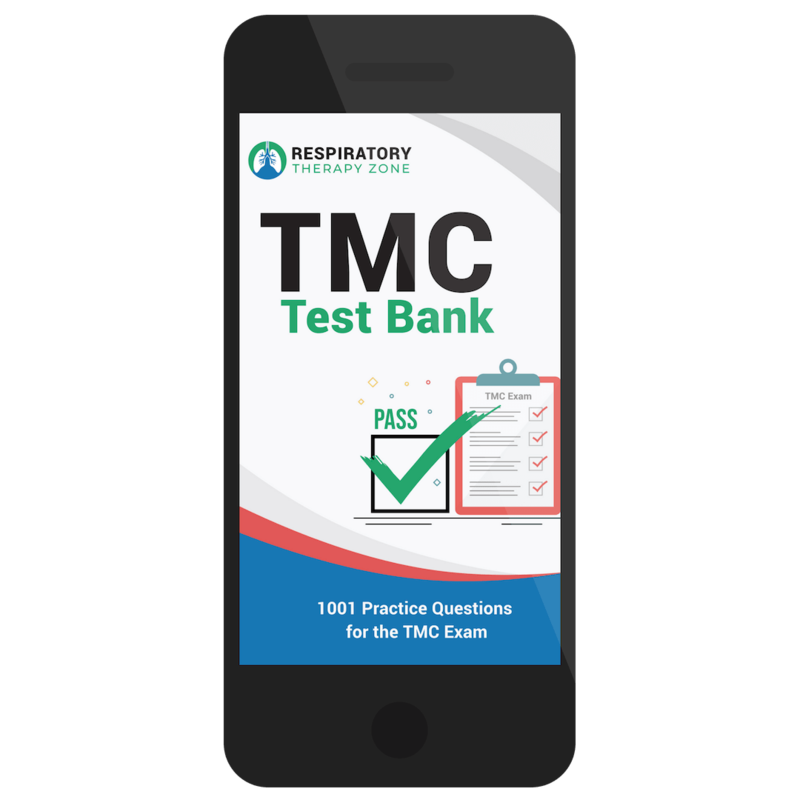 With our TMC Test Bank, you can easily pull out your smartphone and start going through practice questions in a matter of seconds. Click on the images below to see a larger version of some sample pages that are inside the TMC Test Bank. In this best-selling book, I share 157 of my best tips, tricks, and insights that I learned while taking (and passing) the exam myself. Students are using this book to get a leg up on the NBRC. 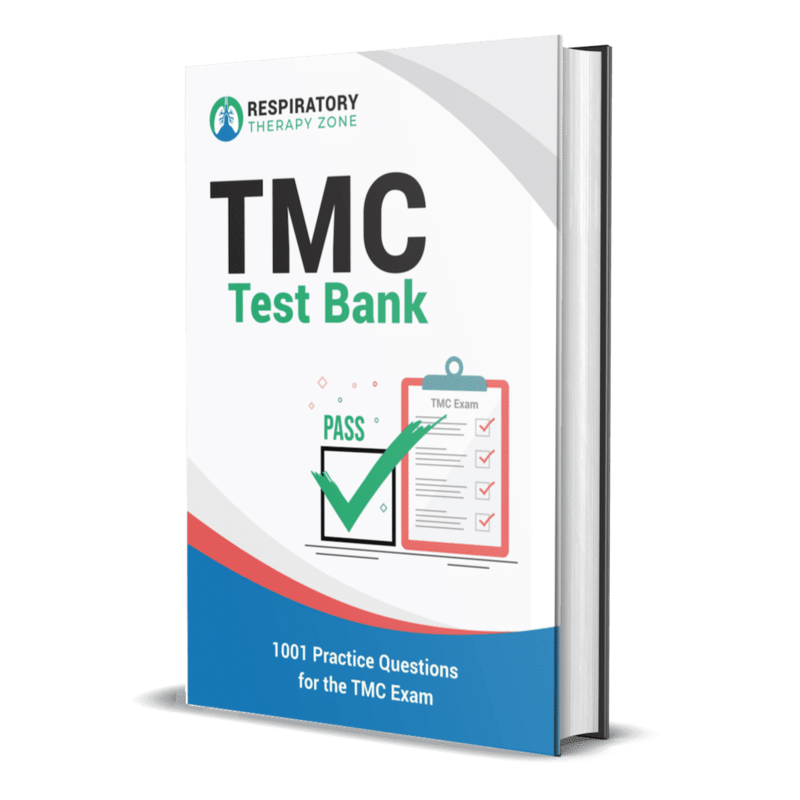 Purchase the TMC Test Bank today and you get a free copy on us. We’re also going to give you access to two of our best cheat sheets. That’s right, 100% free. Inside the TMC Test Bank, we made sure to mix up the practice questions to try to make it as much like the real thing as possible. However, if you would rather focus on questions from a single subject, we got you covered — for free, of course! You also get lifetime access to all future updates and add ons — even after we triple the price! Hint: I’m not sure how long we’re going to run this promotion. Purchase today and you get free access to all future updates! $297 Value! Available Now for Only $49! If you are ready to get started preparing for the TMC Exam the right way, click on the button below to get immediate access to our TMC Test Bank at the discounted rate. This is truly a Limited Offer so take advantage of this discount before the price goes back up. 🔒 One payment only, no hidden recurring fees. 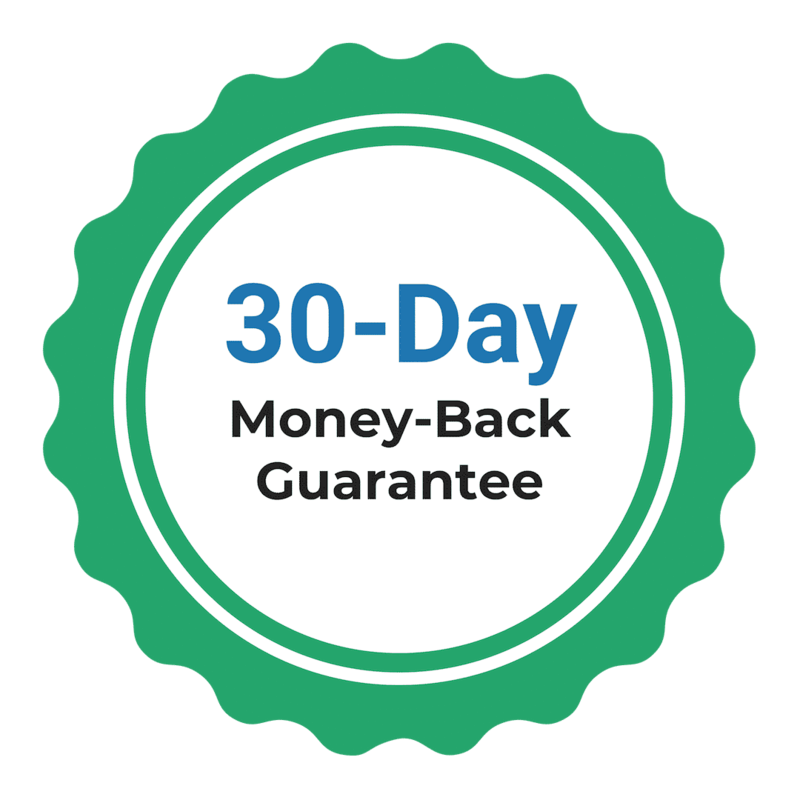 Try Out the TMC Test Bank 100% Risk-Free With Our 30-Day Money Back Guarantee! Our TMC Test Bank has already helped thousands of students pass the TMC Exam. Still, we understand that the cost is a significant investment for some. That’s why we offer a 30-day money-back guarantee! If you purchase today and decide that our practice questions aren’t helpful for you, just let us know within 30 days and we’ll give you your money back. 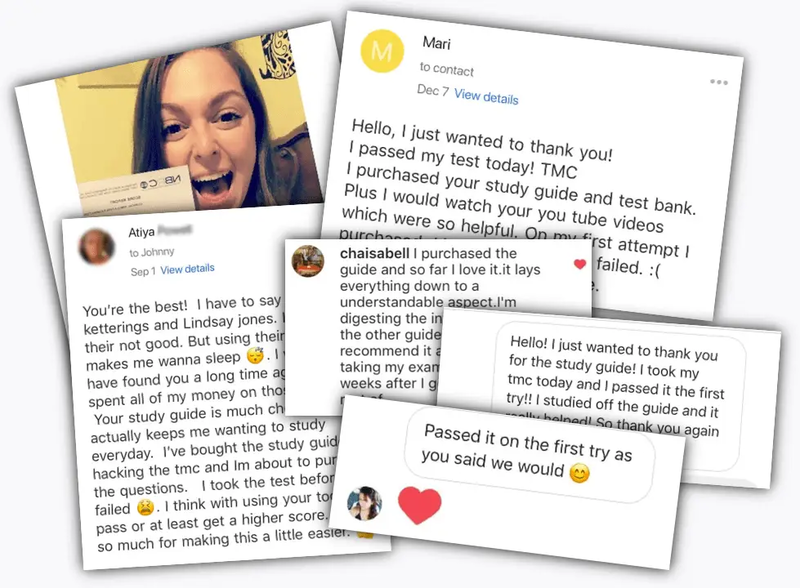 Thousands of students have already used our TMC Test Bank to prepare for (and pass) the TMC Exam. Going through practice questions is by far one of the most effective strategies to increase your chances of passing the exam. 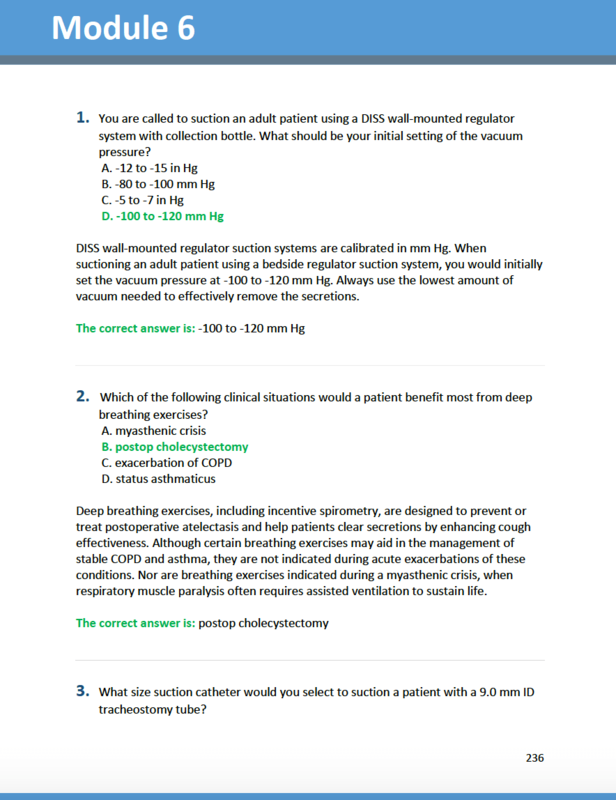 That’s why we put together the best (and largest) bank of questions in the world for Respiratory Therapy Students. 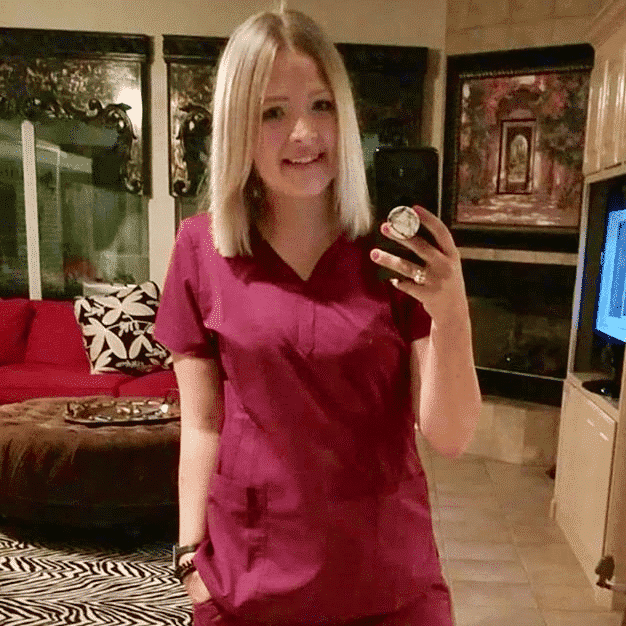 Just look at what other students are saying! These screenshots are raw, unedited and come directly from email and social media. How is this book delivered to me? After you successfully checkout, a digital version of this book will be sent directly to the email address that you provide. It’s in PDF format, so you’ll be able to download and read the eBook on any device at any time. Does this eBook come in a hard copy? Nope. It’s fully digital in PDF format. That means you will have it with you anywhere you go and can open it on all your devices, including computer, laptop, smartphone, and tablet. We do not offer a hard copy at this time — only digital. 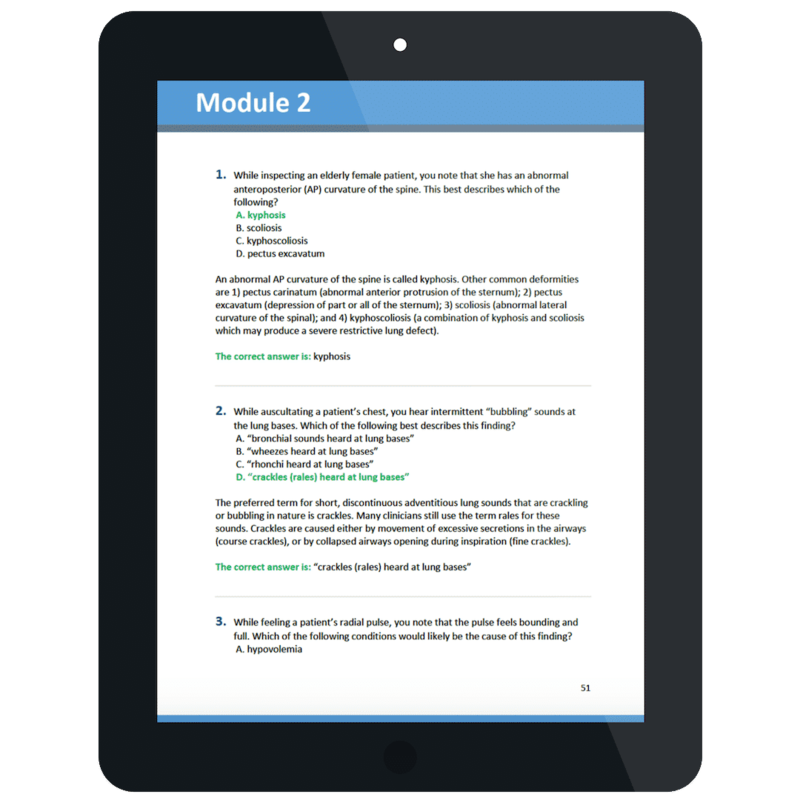 You’re going to love this eBook and get massive value out of these practice questions! But, if for some reason you don’t find it helpful, let us know within 30 days and we’ll give you your money back. Does this eBook cover everything I need to know for the TMC Exam? No! This is not meant to serve as a stand-alone study guide (although we have one of those). 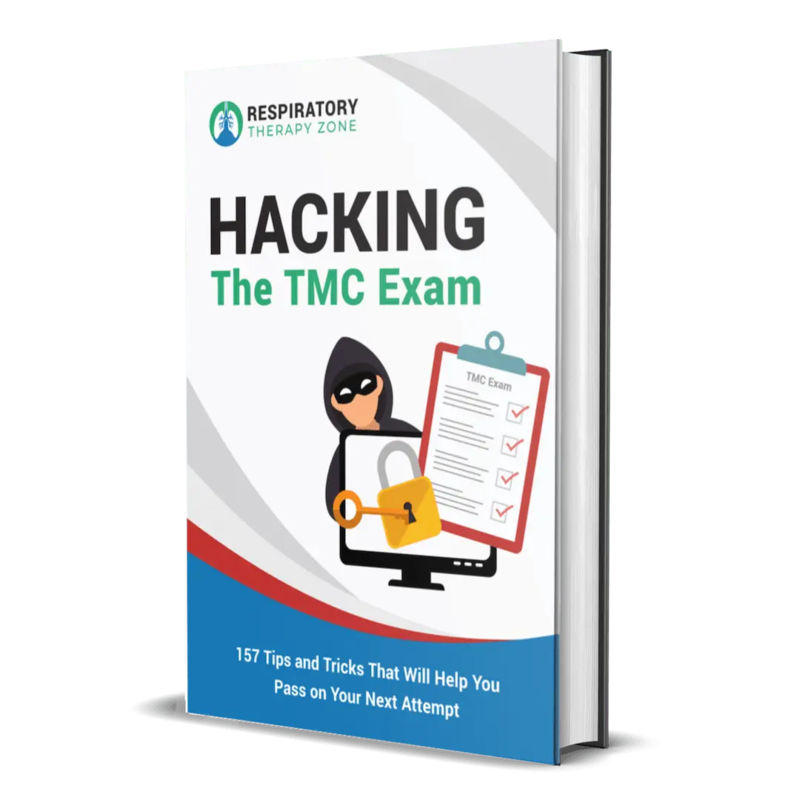 However, this eBook has over 1000 practice questions that cover each and every topic that you will see on the TMC Exam. So essentially — yes, it does cover every important topic for the TMC Exam. But it is not meant to serve as a stand-alone study guide. It is best used in combination with a fully comprehensive study guide. Oh yes! Each question comes with the question, answer choices, correct answer, and a detailed rationale that explains why the answer is correct. This is the most crucial part in regards to learning and understanding the information. Is there are hard copy version of the book? No! This book is only offered in digital format as an eBook. There is not a hard copy version available at this time. When you make the purchase, the eBook will be delivered instantly to the email address that you provide. It’s delivered in PDF format so you can study no matter where you are on any device. How many times will my credit card be charged? Only once! This is not a subscription and there are no hidden fees. When you purchase the eBook, there is a low one-time fee of $49 charged to your credit card or PayPal account. This will give you access to the TMC Test Bank plus all the bonuses for life. What if I didn't get the email for the book? Did you check your spam folder? Because, unfortunately, sometimes things get filtered into there. If so, and you still don’t see the email, send us a message and we’ll get you taken care of. No worries! How long are you running the discount? To be honest, I’m not sure! With all the bonuses included, the total value of this package equals out to $297. I don’t anticipate leaving the price at $49 for much longer, so take advantage of this huge discount while you can.